7 Lakes Trek is designed for adventure and a massive adrenaline rush. Just West of Dharamshala is a high-altitude valley nestled in the peaks of the Western Dhauladhar range. ACCOMODATION Tents – All 7 Nights. 7 Lakes Trek is designed for adventure and a massive adrenaline rush. 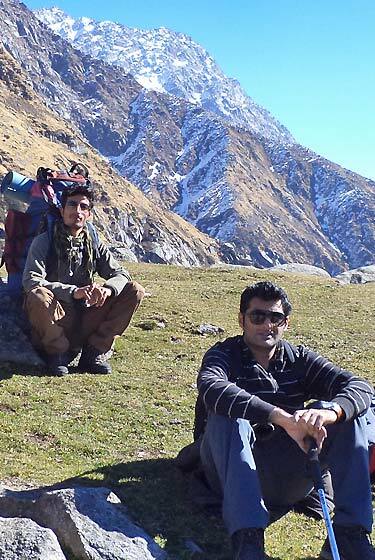 Just West of Dharamshala is a high-altitude valley nestled among the soaring peaks of the Western Dhauladhar range. This area is steeped in mythological stories, has seven snow-fed lakes and is one of the holiest places for the local Gaddi tribesmen. 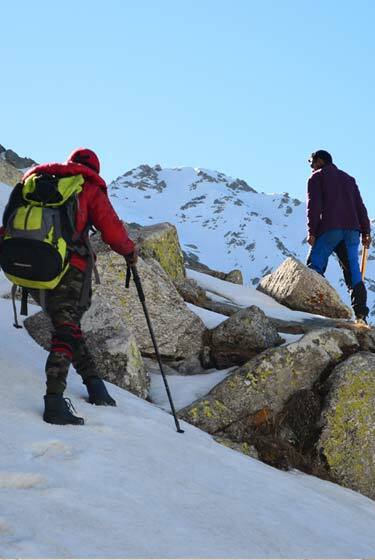 The trek itself is hard, the terrain challenging and weather unpredictable. An ideal trek for serious explorers, photographers, and nature lovers. Start early in the morning, the weather gets bad in the afternoon. In early summer April to May the trail is full of snow and requires good equipment. During post mansoon Sept. to Nov. There is no snow or ice and there is narrow trail going up to the pass. It takes about four hours to the pass and another three more hours to reach in Nag Dal Lake.Night stay on the lake side. On this day we will go towards one more Holy lake Called Lam Dal Lake. . It takes about four hours to the pass and another three more hours to reach beside this holy lake. Overnight stay on the side of this lake. 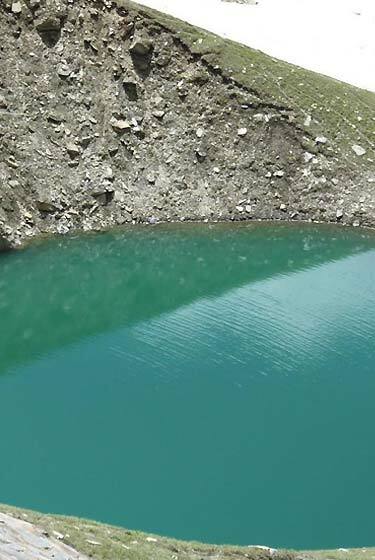 After a steep Journey for at least six to seven hours the the trek come towards one more historical lake which called Kareri Lake. Overnight stay at lake side. 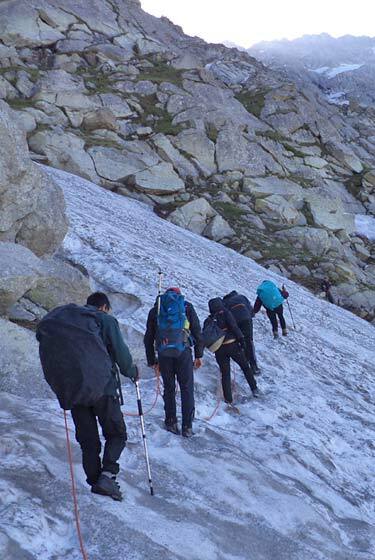 After a short from the lake is a steep descent through the will came back to Kareri Village. Overnight stay at Kareri Village. The beautiful walk from Kareri Village to Guna Devi Temple. Overnight stay in temple. 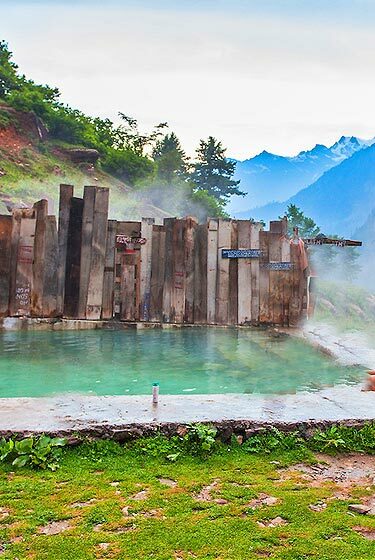 The beautiful Trek towards this Holy Temple passes through famous Dal Lake and Naddi Village. 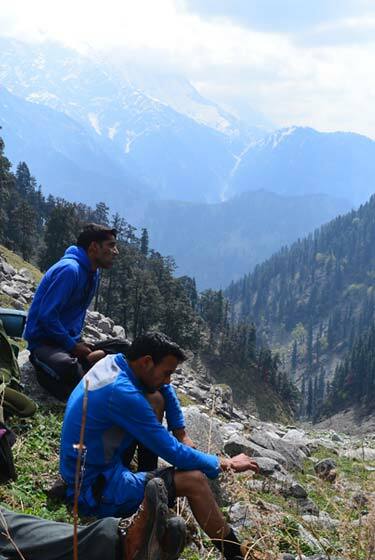 To make this trek longer you can take another route via Galu Temple and Dharamkot to reach back to Mcleodganj. Park entry fee & all applicable taxes.